8+/- acres of commercial located in one of the fastest growing corridors in the cape coral area. This property abuts the 32 acre mixed use development with 320 units going in. 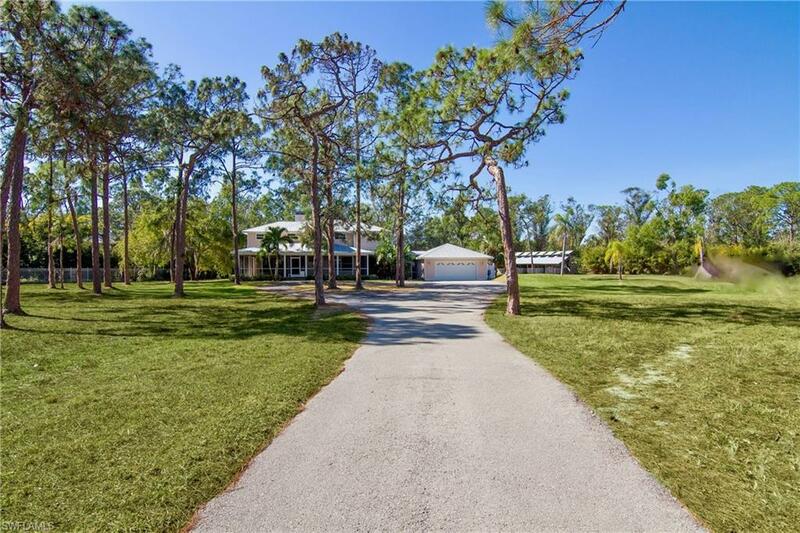 Close proximity to pine island rd, 41 and i75 makes this property worth looking at. Signal light has been proposed to go in soon, seller also owns adjacent nw corner as well. Commercial property zoned corridor, the approximately 90,000 sf parcel is half built with an existing income producing dollar general store tenant and the remaining half available for commercial development. A site plan has been approved for the property in its entirety. A storm water retention pond is in place to serve the entire property. 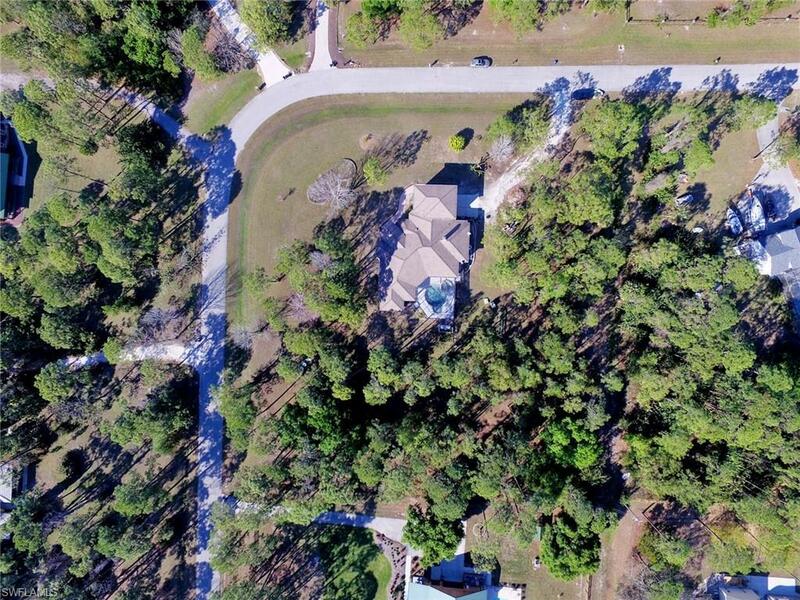 Buyers may buy the property in its entirety or subdivide and either buy the dollar general store portion or the vacant land portion of the property. The vacant portion of the property is cleared with asphalt ready for vertical construction. The site plan is approved for a one story, 7,500 sf building. Lease agreement with dollar general is nnn, plus tenant pays an additional parking lot maintenance fee. Site plan, survey and other docs available. 3. 865 acres, currently zoned commercial, across from water front properties. 1. 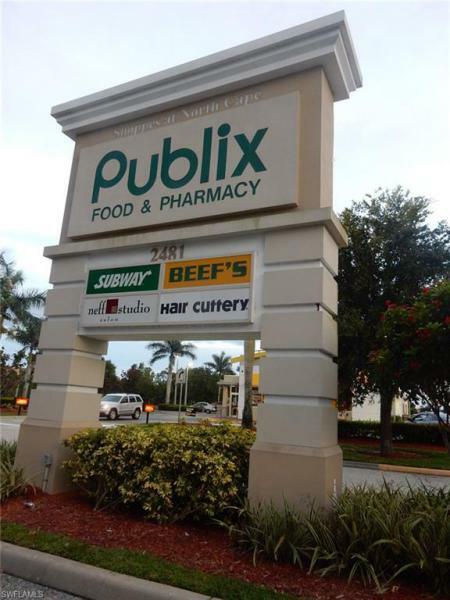 42 acres, outparcel 2, fronting del prado blvd, at shoppes at north cape, a publix anchored shopping center at the signalized intersection of del prado n and kismet pkwy.